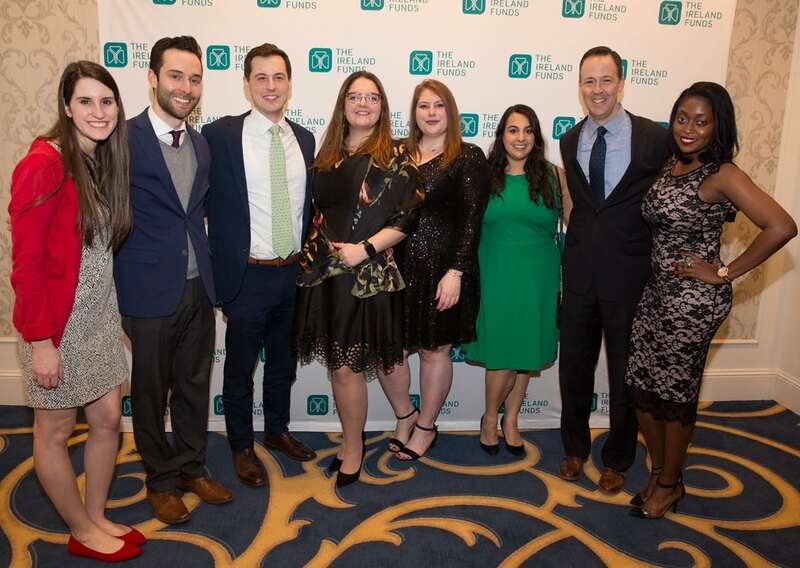 On March 14, 2019, the Boston Young Leaders hosted nearly 500 guests at their annual celebration. Revelers had the opportunity to meet other charitably minded young professionals, enjoy live music from a Boston-based Irish band and bid on silent auction items—all for the benefit of the many charitable endeavors that The Ireland Funds sponsors. This represents just one of many worthy causes that Adviser Investments and its employees support—both individually and as a company. Our Women in Wealth Management Initiative’s inaugural philanthropic effort benefited Prospect Hill Academy’s THRIVE lunch program, and our commitment to the community is further demonstrated by the work of our volunteer committee and “Adviser Cares” program. Most recently, our employees worked together to support Habitat for Humanity, Cradles to Crayons and The Esplanade Association. Our team members are also actively involved with the leadership of numerous individual outreach organizations. Current causes include Best Buddies Challenge, Hoops and Homework, Junior League of Boston, Newton Music School, Rosie’s Place, Budget Buddies, InvestWrite and NephCure Kidney International—just to name a few. Learn more about The Ireland Funds and Adviser Investments’ philanthropic outreach.